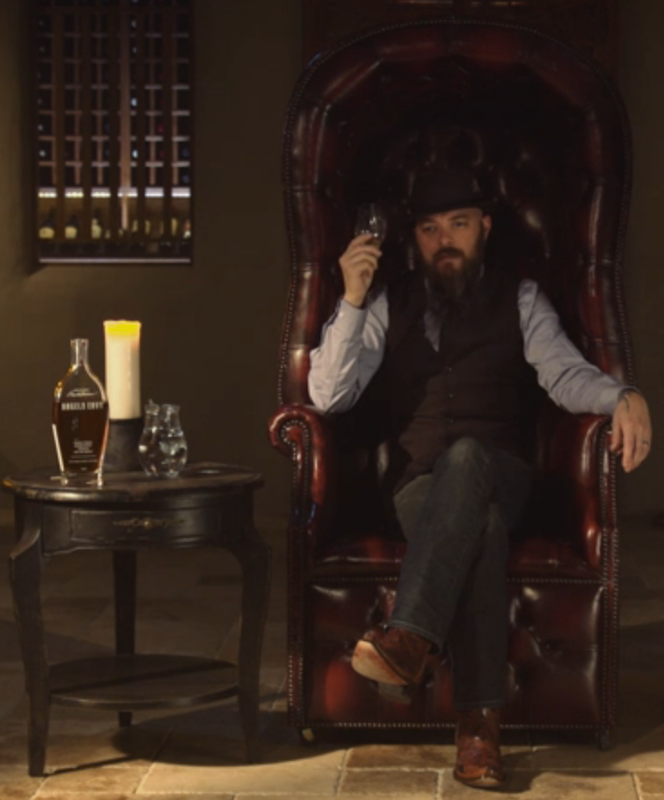 Watch above as Whisk(e)y Marketing School Co-Founder Daniel Whittington shows us how he drinks whisk(e)y. Grab a pour – or several – and join him. More classes at Whisk(e)y Marketing School coming April 6 – 7, 2016, register here. all in a Glencairn glass! Daniel thanks Nick Offerman for his brilliance. And at BourbonBlog.com, we thank Daniel for the inspiration.